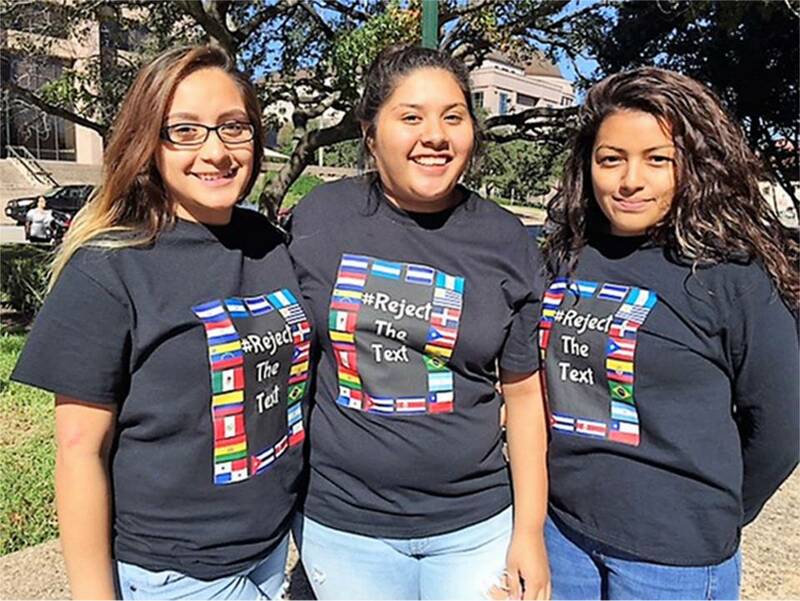 Three high school students who testified before Texas Board of Ed. Austin, Texas – After an outcry by community activists and academics, the Texas state Board of Education on Nov. 16 rejected by a 14-0 vote a textbook submitted for teaching Mexican-American history. The book characterizes Mexican-Americans as “lazy” and defines Chicanos as violent and Latinos as uneducated, arguing that nothing of importance ever came to the U.S. from south of the Texas border. “It’s a racist textbook,” said Tony Díaz, one of the educators who pressed the state board to create a new Mexican-American studies course in 2015. “I’m not sure what’s more insulting — the way they talk about Mexican-Americans, the history they omit or the way they talk about Chicanos.” Díaz began a campaign, called Librotraficante, to take banned textbooks into Arizona after the Tucson district there cancelled all Mexican-American history classes. Days before the final vote was taken, people from around the state gathered in Austin and held a press conference to condemn the text. Politicians, university professors, high school students and activists, as well as one of the members of the board, spoke out against the textbook. A busload of students, educators and parents left Houston at dawn to arrive for the 9 a.m. hearing. Following the press conference, public comments were received by the board. More than 50 people had signed up to give their opinions, with only two supporting the textbook. The book, which contained racist caricatures and factual mistakes, was the only submission to the board’s 2015 request for a new Mexican-American Studies textbook. The board has now announced a second call for submissions. 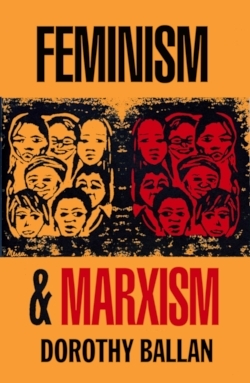 In a surprising twist during the open hearing, one of the board members, Thomas Ratliff, commented, “I’m not a scientist, but I know enough to know that communism does not cause natural disasters,” referring to a passage in the textbook that links the two. Many activists said they feared that, with the election of Donald Trump, the racism in this text would have prompted even more public displays of racist bullying and violence in schools. “We have the Republican president-elect talking about Mexicans being rapists, and now you have what some people may mistake as a legitimate textbook saying that Chicanos are violent. … It just seems like it’s open season on Latinos,” said one participant.